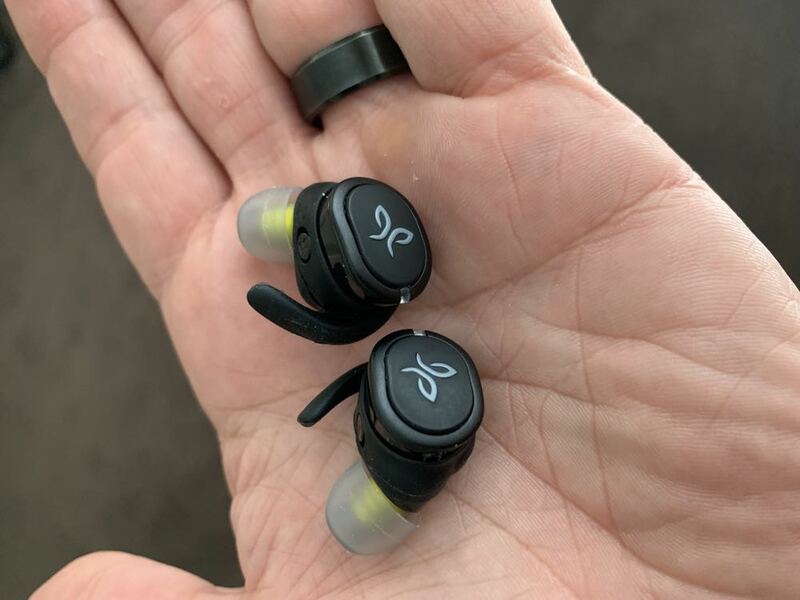 The Jaybird Run XT wire-free earphones provide exceptional sound to power your workout and has a handy companion app to make that experience even better. The Jaybird Run XT earphones are up there with the best wire-free earphones you can buy. 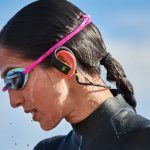 Jaybird has already made a name for itself in the wireless earphones space and its new Run XT wire-free and waterproof earphones will certainly enhance its already fine reputation. 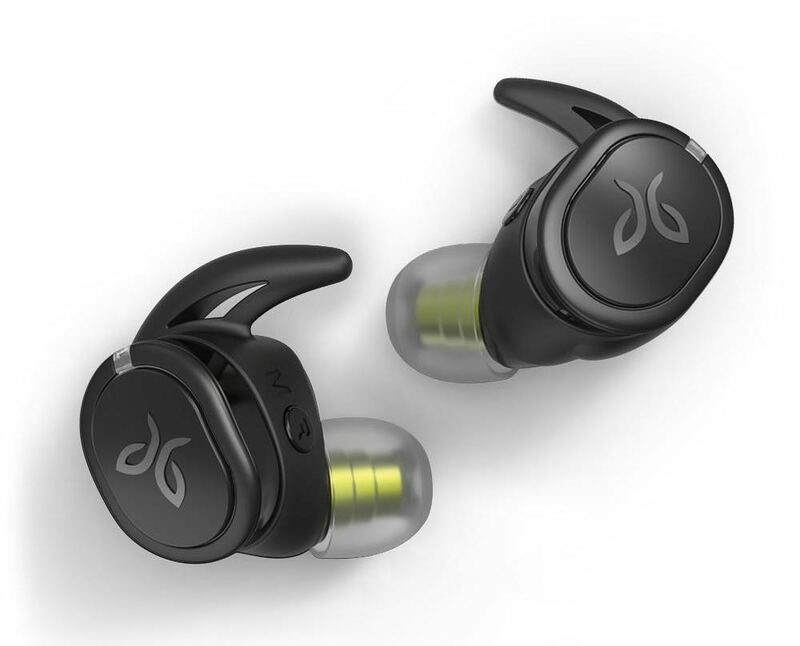 The Jaybird Run XT earphones tick all the boxes when it comes to audio quality, design and durability. 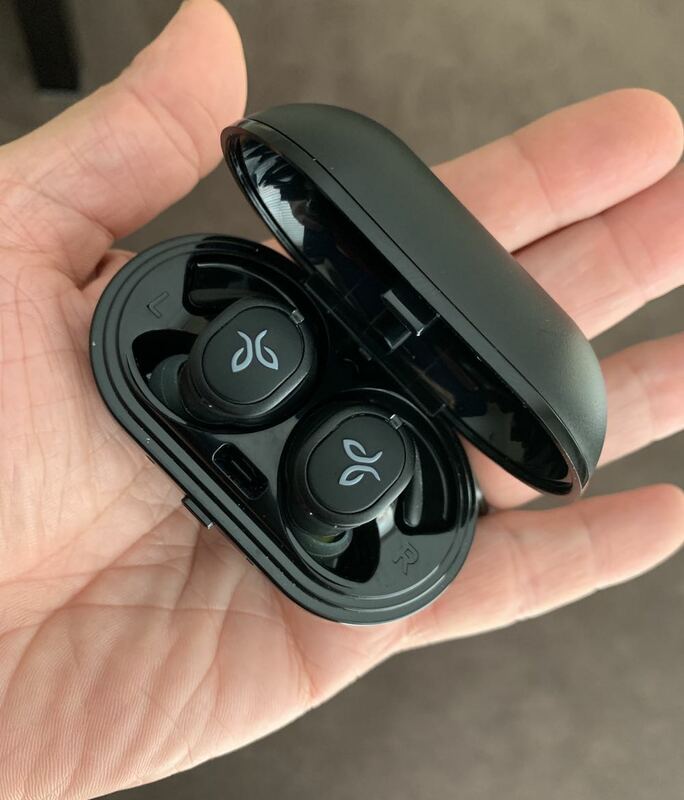 For a start they have an IPX7 rating which now makes the earphones totally waterproof so they can easily handle a hard workout session whether you’re sweating in the gym or out running in the rain. 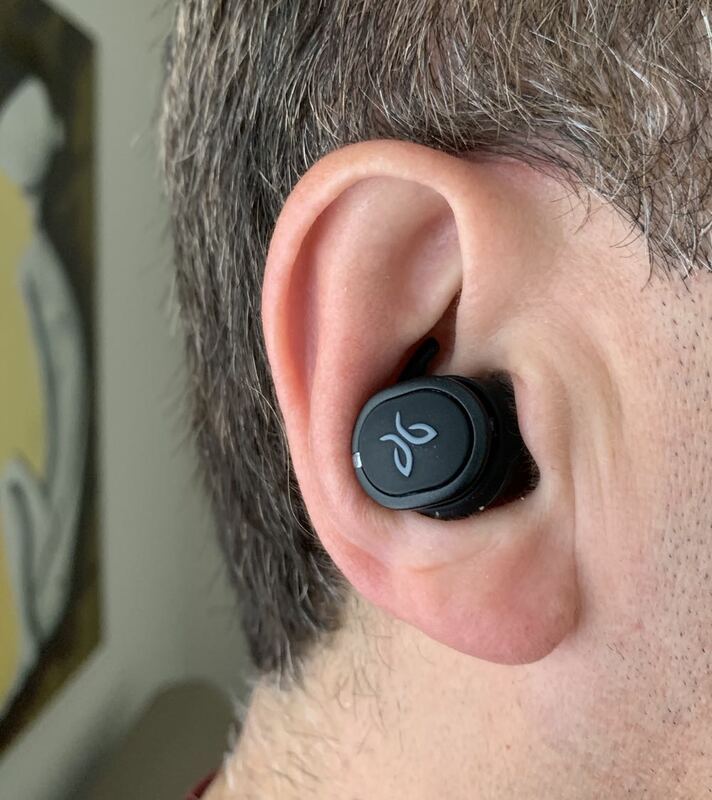 On the design side, the Jaybird buds are quite small and are the right shape to fit comfortably in your ear. And additional wing makes them even more secure when they are twisted into place. They’re not going to go anywhere unless you take them out. 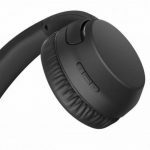 They do create a bit of a noise cancelling seal when they are in your ears so you need to be careful if you’re out on the road to listen to your surroundings. But it’s also possible to use just the right bud on its own so you can be even more aware of what’s going on around you. 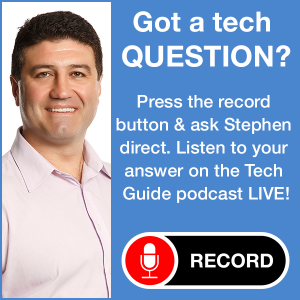 There is a button on each bud which can be used to navigate your music, answer calls or access Siri on iPhone or Google Assistant. 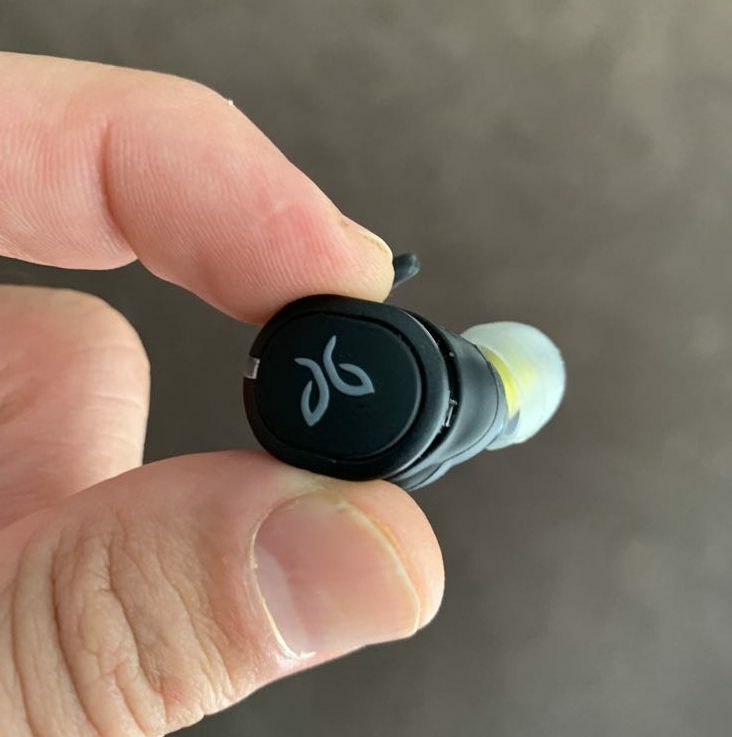 The real hero of the Jaybird Run XT is the audio quality. The scale of the sound you get from such a small earbud is quite impressive. They’re also quite powerful and loud. Full volume was too much for us to handle so we had to pull it back a bit. 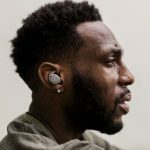 Each ear bud has a 6mm driver and offers a delightful and measured output which allows users to enjoy every nuance of the music with just the right level of bass as well. But don’t worry, the Jaybird MySound companion app gives you the ability to delve even further and discover more preset equaliser settings. 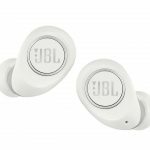 This is useful if you prefer a warmer, flatter or signature sound and also lets you set your own to suit your taste and share that with the Jaybird community as well. Either way, music lovers will be very pleased with the result. The app also has Spotify integration so you can easily listen to your own playlists and discover hundreds of others. There is also a Find My Buds function within the app so you can easily locate them if they go missing. Battery wise we got nearly four hours of use before they needed a recharge. But the good news is the case can charge them as well. 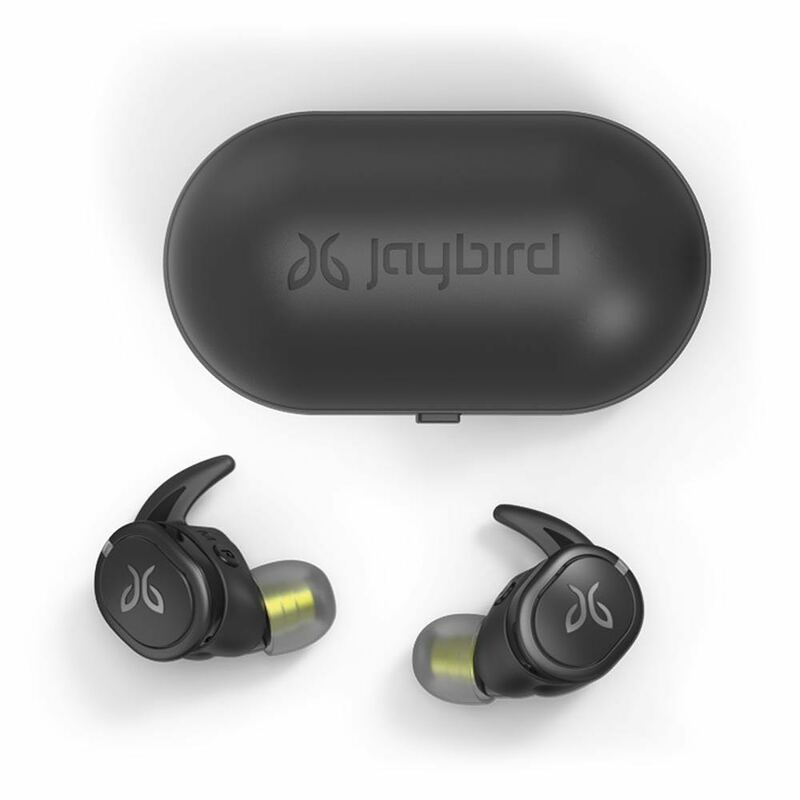 Whenever they’re inside the case Jaybird Run XT will be charging and that’s going to stretch the usage out to up to 12 hours. 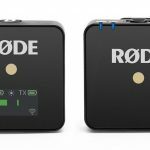 The case is fairly compact and small enough to carry around in your pocket. The only thing is you have to remember to charge the case as well. But the good news is, even if you have forgotten to charge them, a quick five minute charge will give you a full hour of playtime so you can still hit the gym or go for that run. 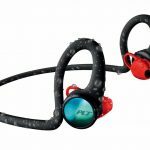 There wasn’t much we didn’t like about the Jaybird Run XT earphones. There was the odd occasion when we took the buds out of the case and put them in our ears and they didn’t automatically turn on and connect to our phone. We had to manually press the button on the right bud to switch them on and then we were good to go.